Most people still prefer consoles and PC gaming over gaming on mobile; however, mobile gaming has come a long way since its inception when some of the first smartphones launched a little over 10 years ago. Still, one frustrating that hasn’t been able to be addressed with software are the controls — it’s very difficult to play a game or control your character with a digital gamepad or joystick — not to mention that many of the buttons are on-screen as well. 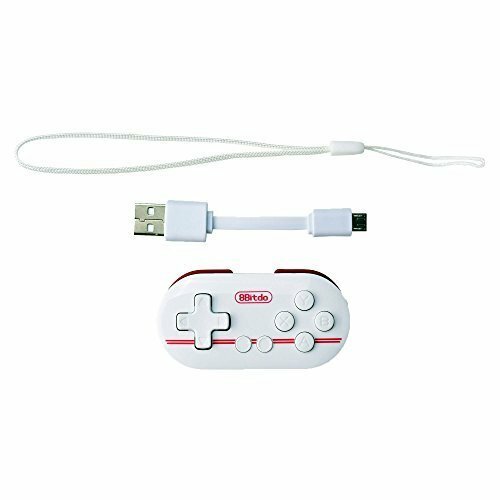 It makes for a frustrating experience, but luckily that’s easily solved with a phone accessory — a Bluetooth game controller. 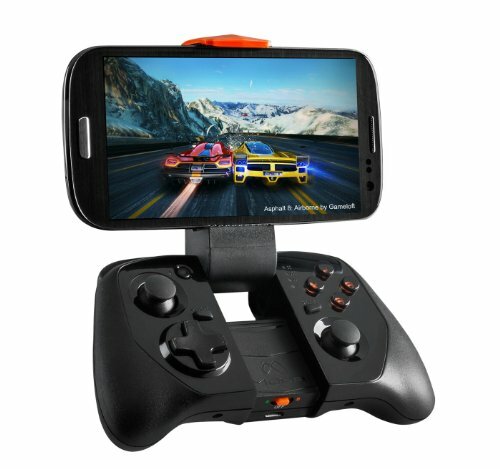 Not sure what gaming controller to use for the iPhone XS Max? Then stick with us, as we have assembled the five best gaming controllers for you. Here are our top picks. First up, we’re looking at the 8BitDo Zero. This is a bit of a unique controller — it’s not your standard full size controller. This one is literally a square, essentially giving a nod to those who loved the retro controllers from the past. All you get here is a direction pad as well as some buttons — there’s no analog stick in sight. Make sure it’s charged, start the pairing process, and you can quickly connect it up to your iPhone XS Max over Bluetooth. This is a fairly low demand controller, so you can actually get a whole 20 hours off of a single charge. Coming up next on our list is the MOGA Hero Power. This is where we start looking at some of the more full size controllers. 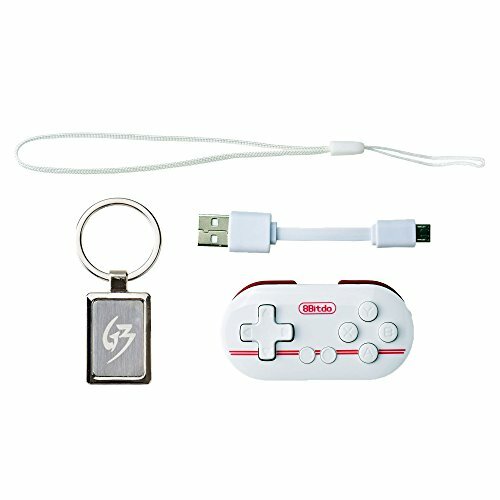 MOGA has made Bluetooth game controllers for years, and has finally perfected their craft with the Hero Power. You can easily hook this one up to your iPhone XS Max by way of Bluetooth, giving you a whole lot more control and precision over your favorite video games. The MOGA Hero Power actually has a phone holder clip so that you can keep your iPhone XS Max securely in place. 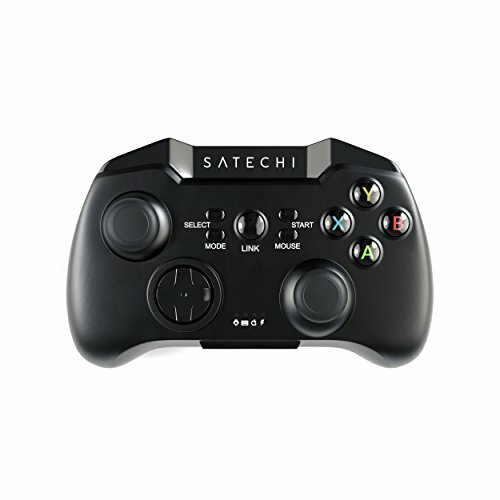 Satechi makes a pretty good controller as well. Their Bluetooth Wireless Gamepad isn’t quite a full size console controller, but it does get pretty close. You can easily pair this one up with your iPhone XS Max over Bluetooth. It has a low latency connection, which means you get great response times between your phone and the controller. That gives you some excellent precision in the games where it’s needed most. This one actually has a spring loaded holder, which keeps your iPhone XS Max fit and secure in the controller. Now we’re getting into some of our favorite controllers. The Razer Serval is next up, and is one of the best controllers that you can use for mobile gaming. This controller can actually hook up over either Bluetooth or wired — it all depends on what your preference is. 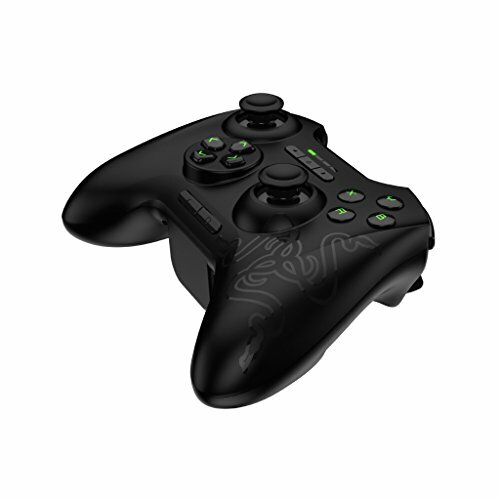 Razer has put all of its years of experience and expertise in this controller, so you’ll only get the most accurate movements with this controller. The Razer Serval can actually be paired up with multiple devices — when you’re done on your iPhone XS Max, easily shift over to an Android or Apple TV, or another console. 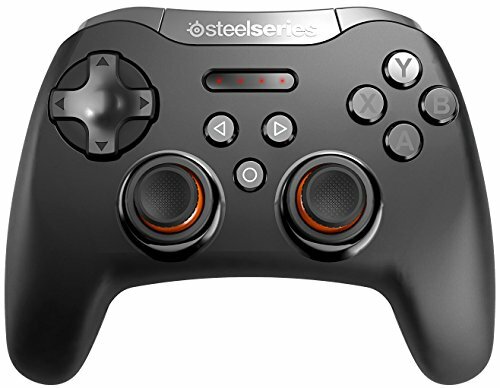 We might be looking at the Stratus XL by SteelSeries last, but this is as close as you’ll get to an ergonomic full size game controller for mobile. You’ll be able to game for hours at a time with this one, as you get all of the nice ergonomics that come with a controller like this. You can play a game, just like you would on the Xbox One. The Stratus XL connects up to your iPhone XS Max over a Bluetooth connection. The nice thing about that is that you can use it with a handful of other devices, too. One of the unique things about the Stratus XL is that you can customize and adjust the sensitivity of the triggers and joysticks based on what your personal preference. So, which controller is for you? We’ve shown you five of our favorites; however, every gamer has their own personal style and preference. That said, if you’re looking for something that you can use for hours on end, the ergonomics of the Stratus XL will be right up your alley — not to even mention the unique ability to customize the sensitivity of the triggers and analog sticks.